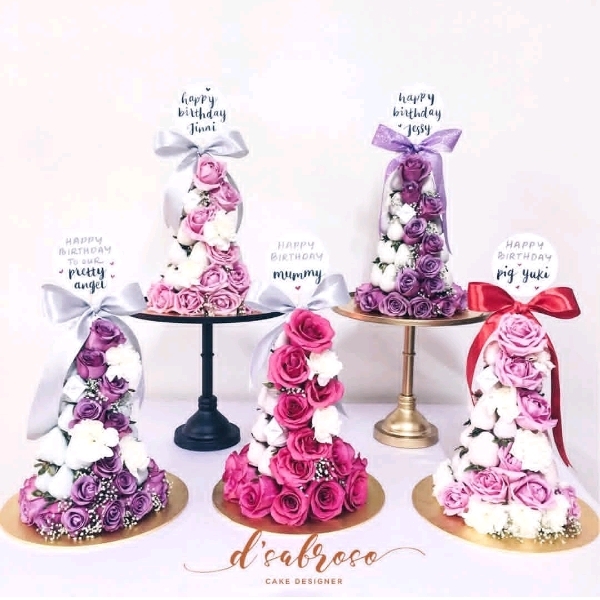 D'Sabroso Valentine's Strawberry and Roses Tower Workshop. 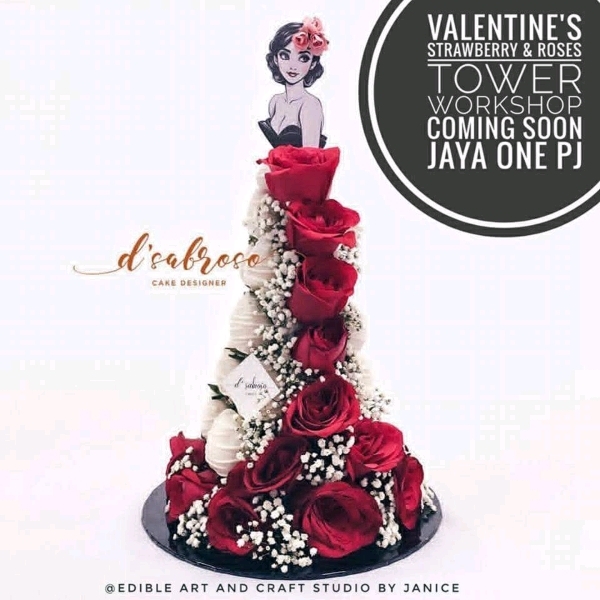 We are specially arranged this session for "you and your partner" to built your own strawberry tower together to celebrate your Valentine's day in advance. 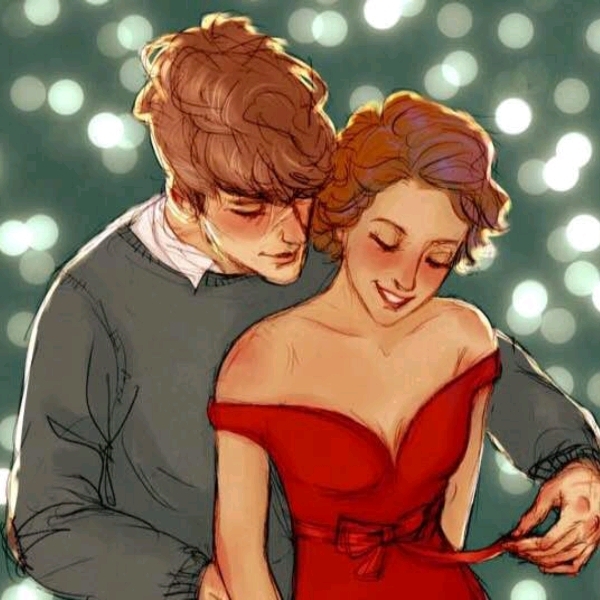 Of course you are also welcome to come by your self and give this surprise to your other half or share with yr friends and families. 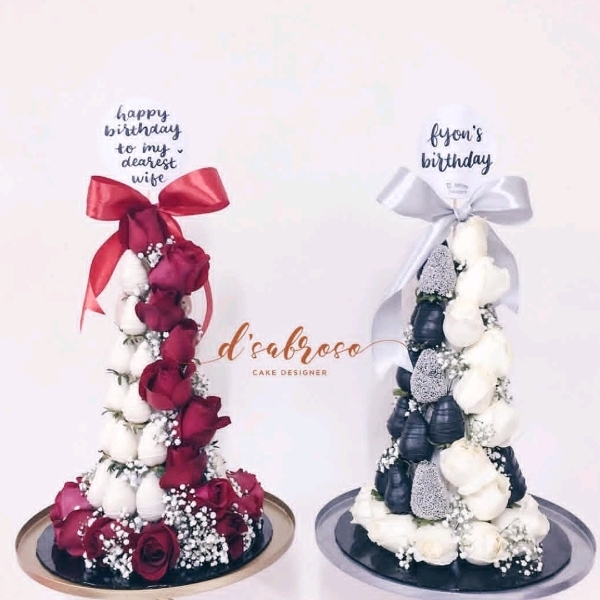 - Your own strawberry tower all boxed up!